Thanksgiving is over, and now it’s time to get to holiday baking! This is the time of year it’s perfectly acceptable to bake batch after batch of cookies, bars and candy to celebrate the holiday season. Plus, it’s a bonus that your home will smell amazing. Of course, the best part of baking up a ton of sweets is sharing them with others. This year, The Chopping Block has three different holiday exchanges at our Merchandise Mart location to satisfy anyone’s sweet tooth. 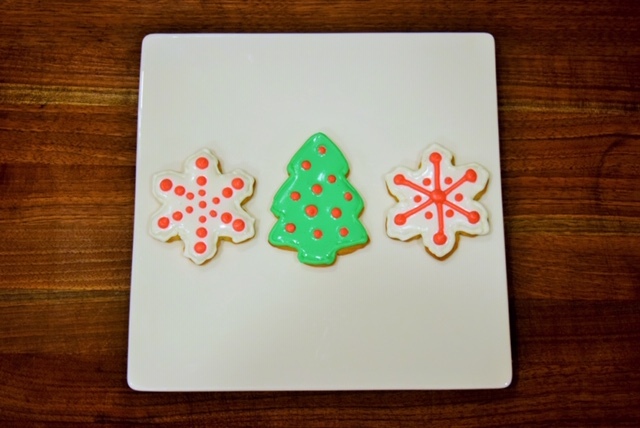 Sign up for all three for the ultimate holiday baking extravaganza! Here’s how each event works: choose a kitchen for each event based on the menu we’re making in that kitchen. You’ll make those cookies/treats yourself, but then get enough of everyone else’s cookies/treats to bring home and share. Each event has 15 different treats/cookies on the menu! Check out the menus for each event, and sign up here. Want to get started baking sooner? Then, download our 12 Days of Holiday Cookies for some of our pastry chefs’ favorite recipes. 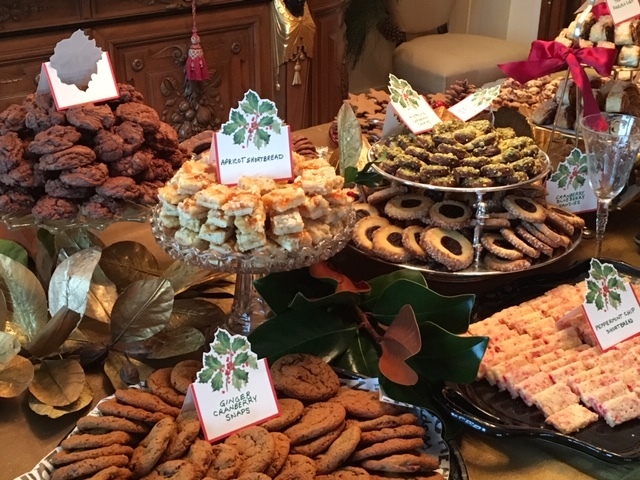 It also includes a guide to hosting your own holiday cookie exchange at home that’s full of great advice from Chef Erin Patsiopoulos. Erin recommends not trying to do too many labor-intensive cookies during the event. Rather, choose one that has some flourish to it like a decorated cookie or a piped cookie and let that be the showstopper. Focus on the flavor of your other cookies with less laborious techniques and avoid big trigger allergies like peanuts, especially if there will be children present. “Allow yourself to be okay with simple, otherwise it can get burdensome. Cookies don’t have to be complicated to be really delicious,” says Erin.